Figure 1: The Marange diamond fields (noted with red star) are located in Eastern Zimbabwe, not far from the border of Mozambique. Source Google Maps. The Marange fields consist of widespread alluvial mining, where diamonds have been deposited on the earth’s surface and can be easily collected with rather light mining equipment, shovels, sieves and even bare hands. 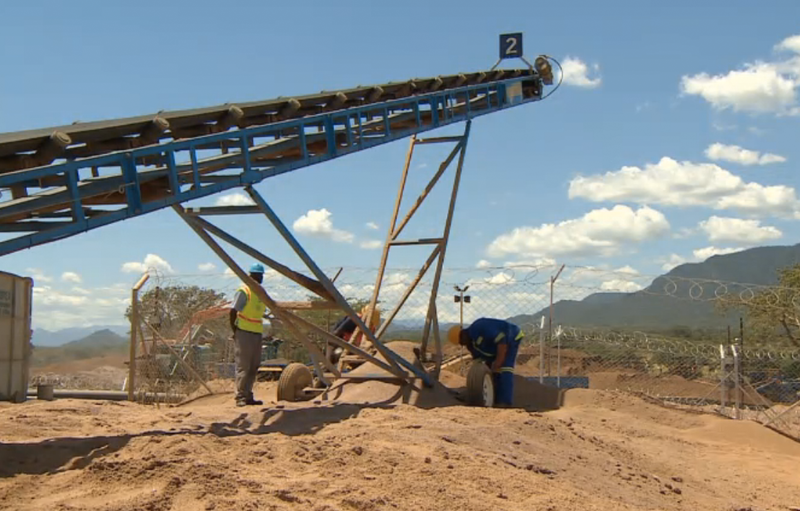 The mining at Marange contrasts with the worlds other large-scale diamond projects where commercial open-pit and underground mines require advanced engineering and state of the art heavy equipment costing billions of dollars to build and operate. Alluvial diamond projects tend to have a much shorter life span than open-pit or underground projects, as the resource is limited to the easily assessable surface stones, which can be produced rather easily and rapidly. While Marange is a relatively new project with formal mining only commencing 5 years ago, there are already indications that most of economic resource has been depleted. Figure 2: Marange production in terms of carats and dollars from 2008 to 2013 relative to total global rough diamond production. While Marange is the largest producing project in the world in terms of total carats produced, it is the third largest in terms of total dollar value produced, after Botwana’s Orapa and Jwaneng mines which produce more valuable diamonds on average. Source: Kimberly Process, Paul Zimnisky analysis. 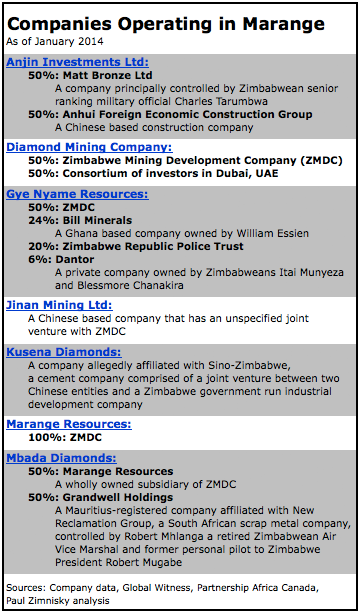 Figure 3: Companies currently mining in Marange, all of which are partnered with the Zimbabwe government affiliate ZMDC. Source: company data, Global Witness, Partnership Africa Canada, Paul Zimnisky analysis. Satellite view of Marange. 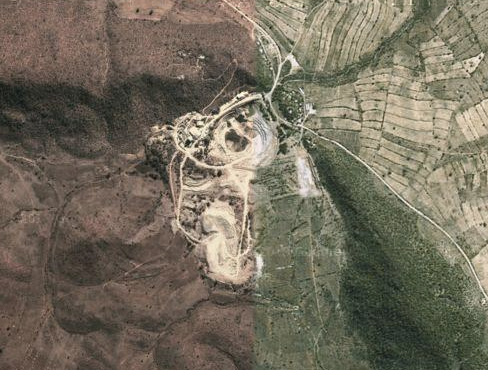 Source Google Earth. 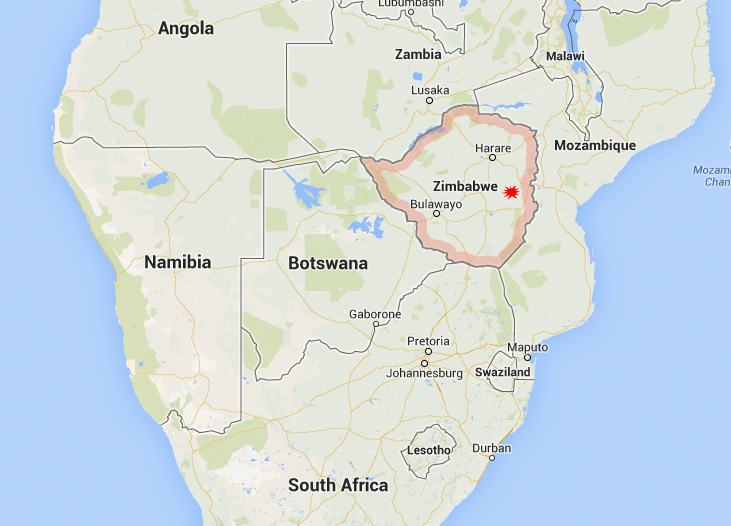 The Kimberly process (KP), a United Nations backed system that was enacted in 2003 aimed at halting the global trade of rough diamonds tied to violence has not been as effective as hoped in Zimbabwe. [The governments participating in the Kimberly Process distribute rough diamond passports only to miners in their country that follow the principles of the KP, theoretically banning the export rough diamonds linked to violence]. Global Witness, a human right group and a founding participant of the Kimberly Process, resigned in 2011 after (as it states) governments including Zimbabwe have “dishonored, breached and exploited the system without bearing any consequential penalties.” Even with KP parameters set, participating countries need to band together and uphold the standards of the organization, which can be ineffective if there is weakness among governments directly participating. Marange diamonds can be produced with relatively light equipment by diamond mining standards. World-class commercial open pit and underground diamond mines can cost over $1 billion to get into production, Marange miners can begin producing for a fraction of that amount due to the alluvial nature of the deposit. 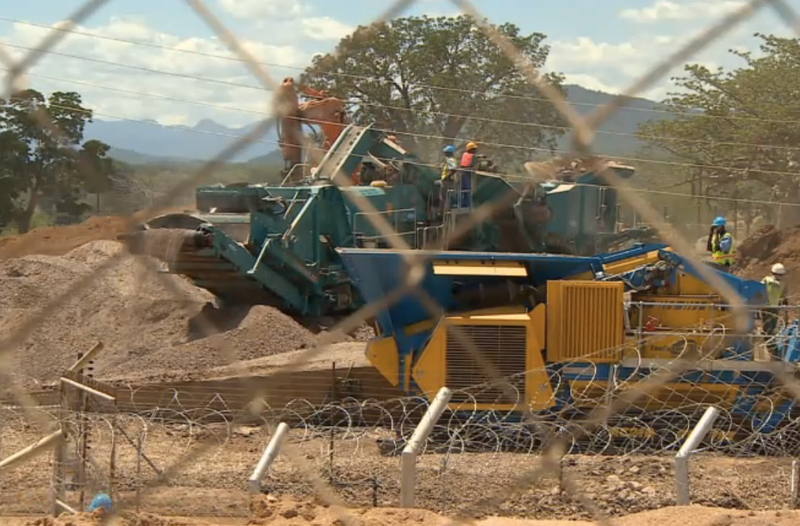 Photo: Marange Resources. A mobile dense media separator. Photo: Marange Resources.